Fujifilm Instax Cameras are extremely popular among young people and partygoers alike. 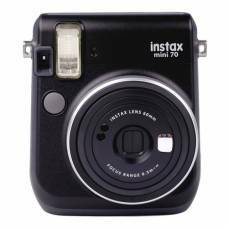 Among the many Instax cameras available for sale, the Fujifilm Instax mini 8 is certainly the most loved. 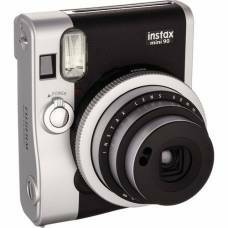 These cute little instant cameras are capable of producing cool looking photographs in seconds. Featuring automatic exposureEXPOSUREExposure is controlled by three elements: Aperture, Shutter Speed and ISO. Achieving the correct exposure is similar to collecting rain in a bucket, up to an optimum level. The rate of rainfall is out of your control (light), yet you can control these three factors: the bucket’s width (lens aperture), the duration you leave it in the rain (shutter speed), and how effective your bucket is in collecting rain (ISO). These three elements work together to control the amount of light per unit area, preventing underexposure (too dark) or overexposure (too bright), giving you a natural looking image., fixed focus and a flash, makes it super easy to use whatever the moment may be. 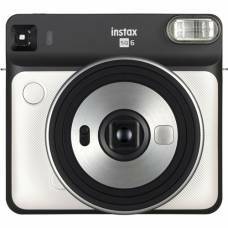 The Instax mini 8 price is budget-oriented and definitely warrants having one. They make great gifts too. 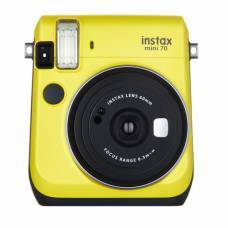 Another popular model is the Instax mini 70, a somewhat more sophisticated camera with features like a self-timer that takes two photos of the same scene so you and your friend can share the same moment. They come in three awesome colours. 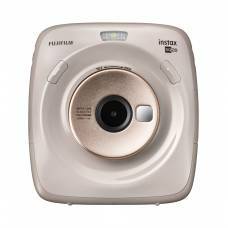 The Fujifilm Instax Wide 300 uses larger film sheets for an ultra-wide field of view for capturing great group shots and city scenes. The Fujifilm Instax Wide 300 instant camera is perfect for capturing moments and creating memori.. 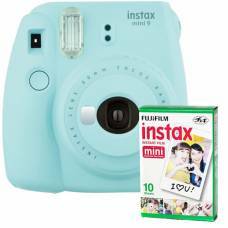 The Island Blue Instax Mini 70 by Fujifilm is the more sophisticated version of the Instax Mini 8.Mo.. 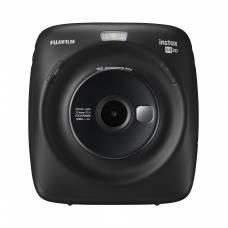 The Midnight Black Instax Mini 70 by Fujifilm is the more sophisticated version of the Instax Mini 8.. 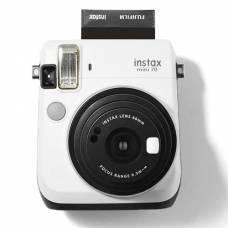 The Moon White Instax Mini 70 by Fujifilm is the more sophisticated version of the Instax Mini 8.Mor.. 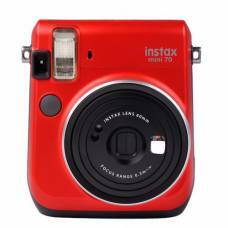 The Passion Red Instax Mini 70 by Fujifilm is the more sophisticated version of the Instax Mini 8.Mo.. 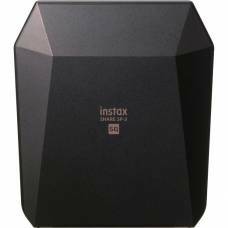 The black INSTAX Mini 90 Neo Classic Instant Camera from Fujifilm is a compact camera that suppo..
A built-in flash is also featured, for illuminating scenes in low-light. 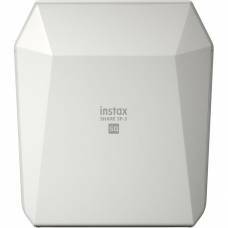 At 1.3 times the size of Instax mini prints, there's plenty of room to set the scene. 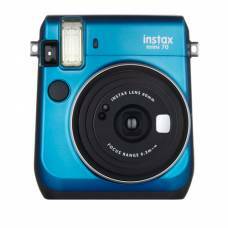 This Instax Mini 9 Cobalt Blue will provide you with lasting memories filled with love and joyful times! 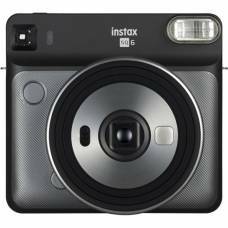 Have a piece of your favorite memory always in your pocket with the cool credit card size prints from this Instax Mini 9. 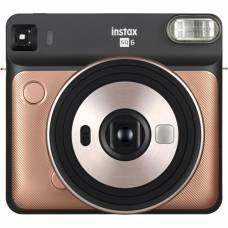 This Instax will allow you to have your memories in your hands instantly and hassle-free. Want instant memories to hold onto forever? 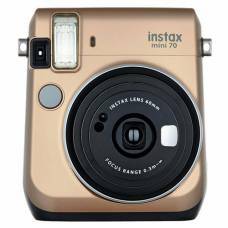 Buy this trendy Instax Mini 9 from FujiFilm. This Fuji Instax Mini 9 will allow you to capture all your beautiful moments and memories instantly. Print the best moment of moving subjects easily and enjoy dynamic photos with new functions.